I absolutely love Beatport. It is like my version of iTunes to get all the remixes I need. More than likely, you’ve used Beatport for whatever reason. I just want to let you all know that you can save money on everything in their shop. All you need to do is use the discount code: SAVE. That is it. If enough people use this, we get more discounts! Here is what they said below. 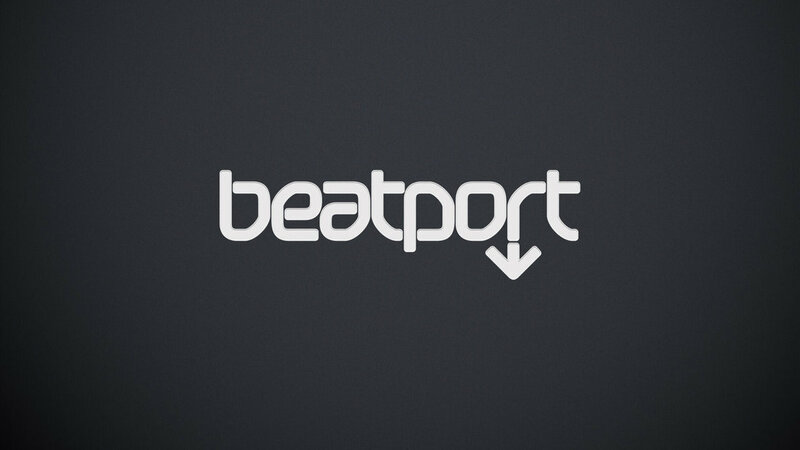 It’s so easy to load up on everything in the Beatport shop: sound packs, samples, DJ mixes, new music, and so much more. 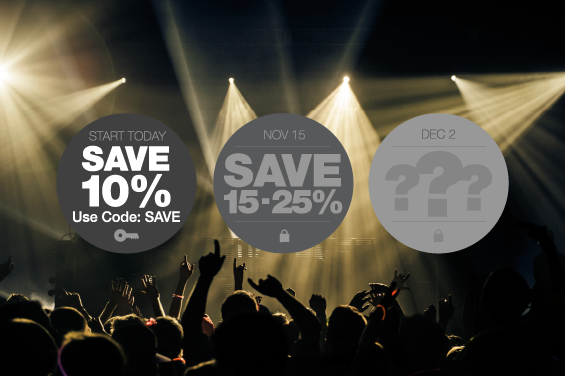 Use the code SAVE by November 11 and take 10% off your order, plus unlock greater discounts on November 15. Share this code with friends and family, and save 15 to 25% on November 15. Don’t delay. Shop today until November 11 and save 10% on all bin items. Unlock even greater savings when you share the code SAVE. **Offer expires 11:59 PM MST, November 11, 2013. Apply at checkout. Not applicable to lossless upgrade fees.